Why Scholes is Mourinho’s worst nightmare. 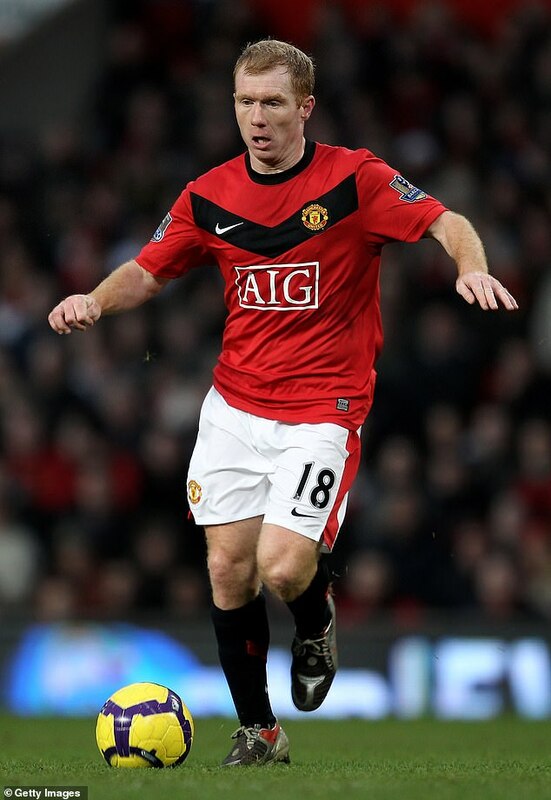 It’s seven years since Gary Neville related that his friend Paul Scholes ‘thinks football’s a simple game complicated by idiots’ but never has the disclosure seemed more appropriate. 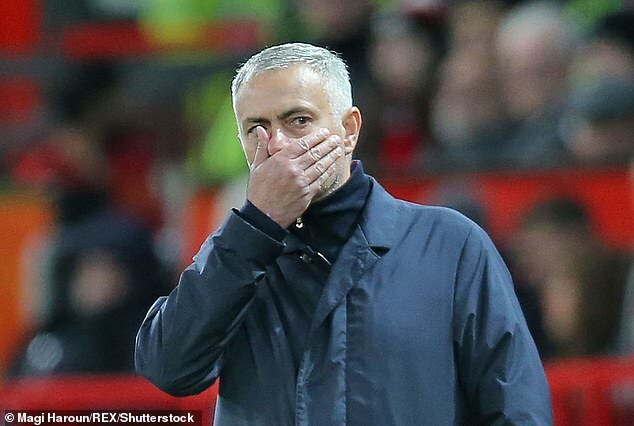 Neville was describing Scholes’ aversion to tactics and formations but the same words sum up his feelings for Jose Mourinho, whom he machine-guns on a near weekly basis at the club they left behind. 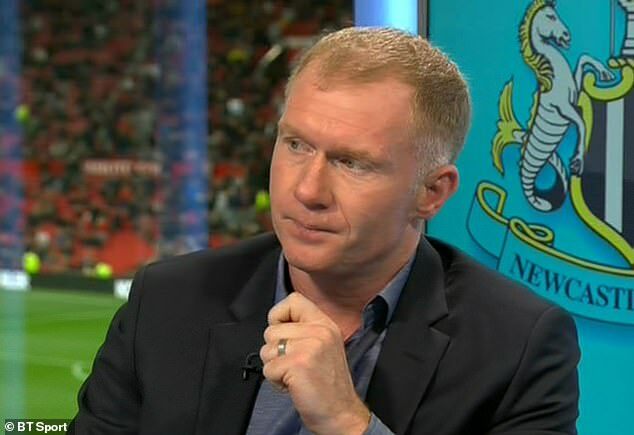 ‘We could sign Lionel Messi at the moment and he’d struggle in this team,’ was one of Scholes’ latest pieces of gold dust. This is a gift that keeps on giving. Some of those who shared a dressing room with Scholes are surprised. ‘He was so quiet as a player. He hardly did any press,’ says David Seaman, an England team-mate for seven years. Yet those who really know him never did buy the homespun myth about Scholes, the asthmatic lad from Oldham, nicknamed ‘Archie’, who stood 4ft 8in tall when Sir Alex Ferguson first saw him. ‘I still don’t fall for the boy-next-door image, or that he’s dead humble. Everyone thinks he lives in a council flat,’ Roy Keane said of Scholes a few years back and he wasn’t just talking about his former team-mate’s favourite trick of smacking a ball into the back of team-mates’ heads from 40 yards. Those who played against Scholes describe what Arsene Wenger once summed up as a ‘dark side’, much to Ferguson’s irritation. ‘He’d leave a foot in even when there was nothing on it, just testing you,’ says one player who went up against him. Jamie Redknapp describes the same. It was no less blunt in public. His decapitation of Manchester City on the eve of the 2011 FA Cup semi-final – ‘City lack class’ – was a masterpiece of its kind, though perhaps not so wise since City won 1-0 and Scholes was sent off. United’s press staff would always ask Scholes if he wanted copy approval on interviews or to know the questions in advance. ‘No’, came back the reply each time. But Scholes was on the inside, then – one of that collection of great minds which made Manchester United such a formidable force. When legends move into the TV studio, the club they have served expect them to remain an ally. To talk up their strengths and so retain a link to the dressing room grapevine which informs their analysis. Alan Hansen typified many in the substantial Liverpool TV studio contingent in his reluctance to criticise the club. Scholes, though, has become Mourinho’s nightmare incarnate – a legend who regularly eviscerates him and yet, because of his status, is untouchable. David Moyes felt the sharp end of Scholes’ tongue at times but never felt that the relationship was broken. Moyes liked Scholes. But this feels far worse. It’s not always been so bad. Scholes once respected Mourinho and the way he conducted himself. 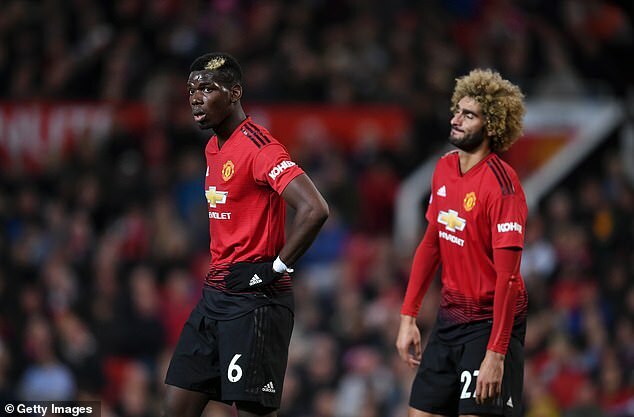 Yet that entertainment value has ebbed away and it is Mourinho’s misfortune that he presently encapsulates everything that United’s former midfielder finds intolerable in football. Scholes never had time for the off-field white noise that goes with the game. One of his main reasons for retiring from international football was the media circus that was beginning to accompany it, with the WAGs and associated ‘showbiz frenzy’ as Neville described it. The choreographed way Mourinho and Paul Pogba play the media are anathema to him. And while Hansen and Co were never rabid fans of Liverpool, United runs through Scholes’ veins so much that the current standard of their football is clearly a source of little less than grief. 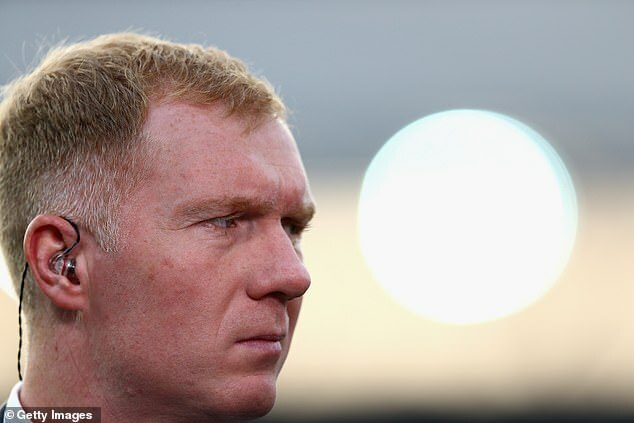 When it comes to telling it straight about United, Scholes just cannot seem to help himself. On more than one occasion in the past few years, he has set off a fire and been trending on Twitter because of some attack or another on United, yet been genuinely surprised to discover that. ‘What did I do?’ He doesn’t always appear to grasp the power of his own words. BT Sport could do him a favour by giving him more opportunities to discuss games that don’t involve United. It feels they have made him an attack dog, at times. But the temptation to keep him where he is will be strong. The broadcaster’s schedule includes Mourinho’s tricky away game at Bournemouth and two Champions League ties with Juventus. Chelsea, Everton and Manchester City also all lie up the road. There will be gunfire.